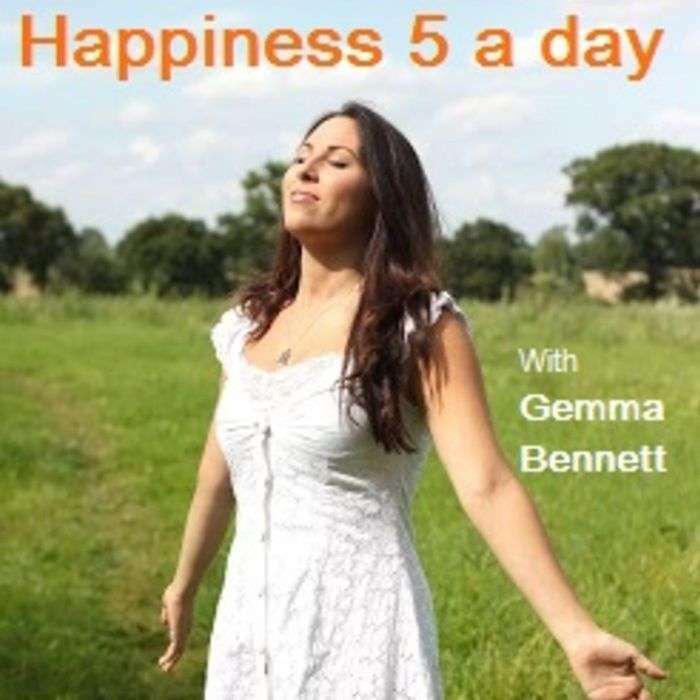 Leading Wellness expert and 'facilitator of happiness' Gemma Bennett heads up a new upbeat podcast, giving you 5minutes of practical insight on how you can cultivate happiness in your everyday! 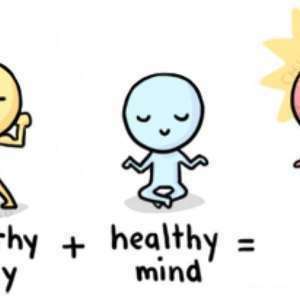 Sharing tried and tested tips, tools, advice and thoughts based on her own professional therapeutic expertise, working to combat depression, anxiety, stress and emotional trauma and bring about empowerment and happiness globally. In this short burst, Gemma aims to turn the way we look at our body image on its head to empower a happier healthier you.